Reddy Redbeet was full of wonderful dreams. He was different, not like his friends who had no desire to go beyond the edge of the garden. 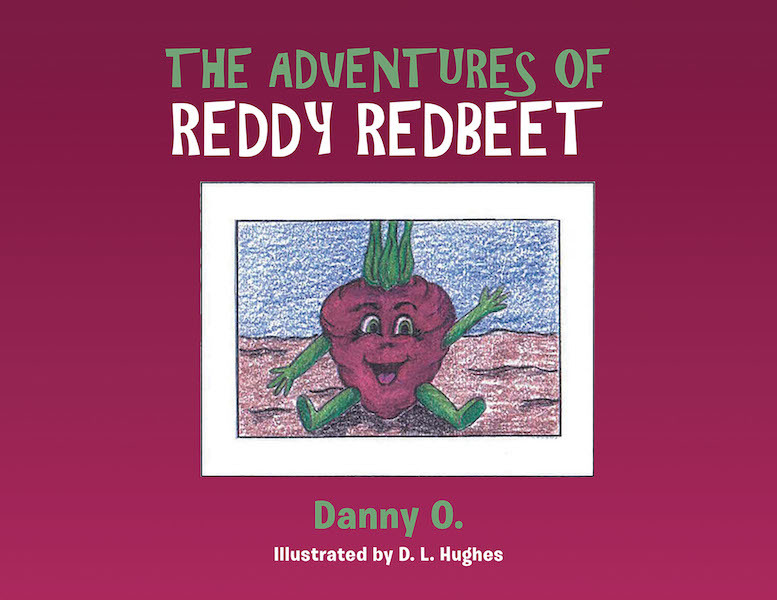 Reddy was adventurous, wanting to see things beyond Farmer Brown's red beet patch. Will his dreams ever come true?